One ship, two ships, it’s Dr. Seuss on cruise ships! Carnival Cruise Lines has unveiled an exclusive partnership with Dr. Seuss Enterprises to bring the beloved children’s brand and favorite characters to the line’s fleet of 24 “Fun Ships.” In an industry first, the Carnival Seuss at Sea program will offer a variety of exciting and immersive onboard youth, family, dining and entertainment experiences featuring the amazing world and words of Dr. Seuss. Every ship in the Carnival fleet will have a selection of classic Dr. Seuss books, toys and themed activities for children to enjoy. Special showings of beloved movies such as “The Cat in the Hat” and Dr. Seuss’s “How the Grinch Stole Christmas” will be shown outdoors on the giant screen of the Seaside Theater on Lido Deck as part of the cruise line’s Dive-In Movies programming. 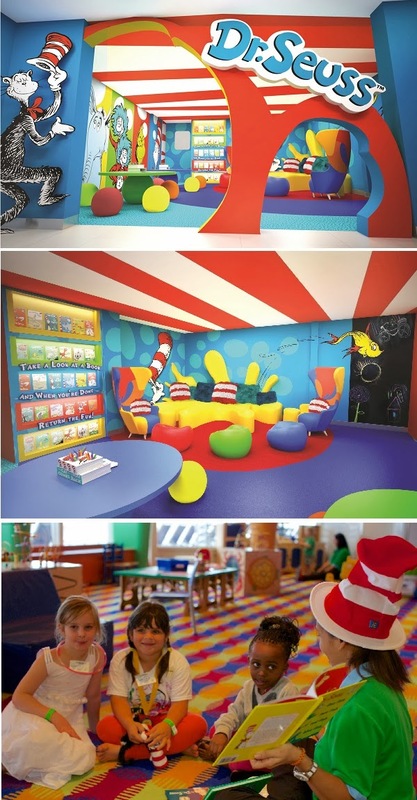 On Carnival Freedom, which is undergoing a major refurbishment in May, and Carnival Vista, which debuts in early 2016, there will be a Dr. Seuss Bookville facility (pictured above) -- a unique and dedicated Seuss-themed play space featuring iconic décor, colors, shapes and funky furniture inspired by the whimsical world of Dr. Seuss. 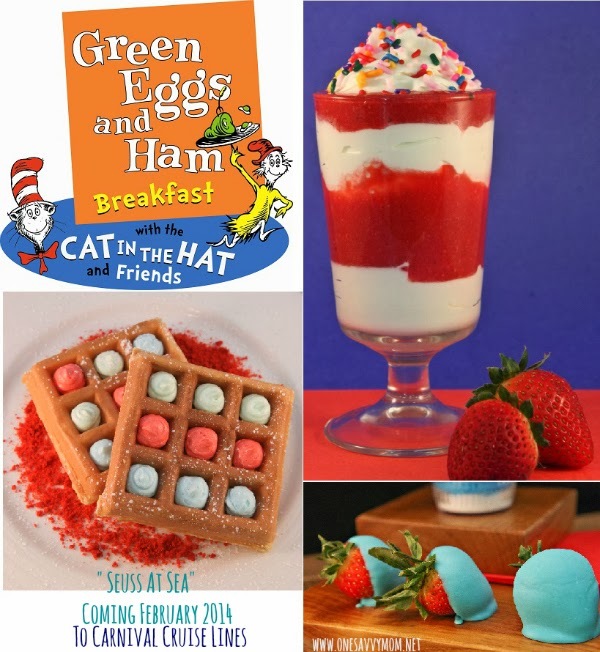 The perfect place for families to relax, unwind and enjoy each other’s company, guests can read one of many available Dr. Seuss books or stretch their imagination through other family-fun activities including arts and crafts, toys and Dr. Seuss-inspired games. For additional information and to make reservations, contact any travel agent, call 1-800-CARNIVAL or visit carnival.com.